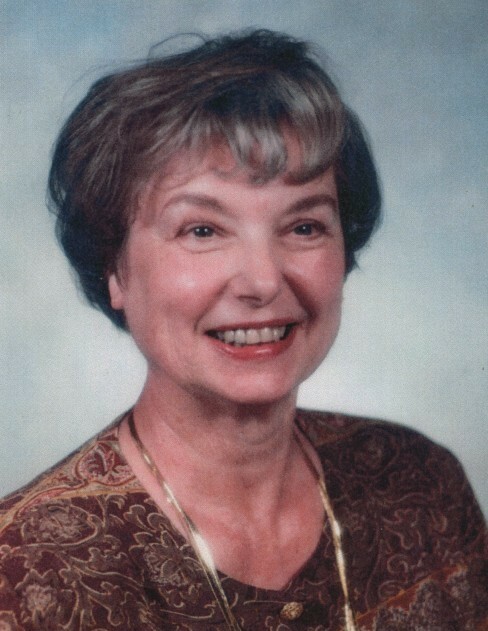 Antoniette “Toni” Kowalski Walsh, 85, of Lake Wylie, SC, passed away Saturday, February 2, 2019 at the Wayne T. Patrick Hospice House, Rock Hill, SC. Funeral service will be 4:30 p.m. Sunday, February 3, 2019 at M. L. Ford & Sons Funeral Home, 4820 Charlotte Highway, Lake Wylie, SC. The family will receive friends from 3:30 – 4:30 p.m. Sunday before the service. Mrs. Walsh was born June 21, 1933 in Cleveland, OH to the late Joseph and Helen Galish Kowalski. Survivors are her husband of 64 years James A. Walsh; daughters Lynn W. Fox of Charlotte, NC and Lisa W. Hagood of Lake Wylie, SC; six grandsons and two great grandchildren.